Nine months after Prime Minister Narendra Modi scrapped big bank notes, there is no final count on how much cash was returned. That suggests people found workarounds. Growth has also slowed. Nonetheless, the bold policy has given real momentum to India’s anti-corruption campaign. The Reserve Bank of India will pay a 307 billion rupee ($4.8 billion) dividend to the government for the year ended June 2017, the central bank said in a statement on Aug. 10. That is less than half last year's payment, and less than the 749 billion rupees the government had expected. Economists said the decline could be attributed to costs relating to a ban on currency bills, including that of printing new banknotes. In November, Prime Minister Narendra Modi scrapped high-value bank notes that made up 86 percent of the cash in circulation. Individuals were required to deposit banned notes into bank accounts by the end of December. Deputy Governor R. Gandhi told reporters that by Dec. 10, 12.4 trillion rupees had been returned, equivalent to 80 percent of the banned 500 and 1,000-rupee notes that had been in circulation. The RBI has not since detailed the value of returned notes. 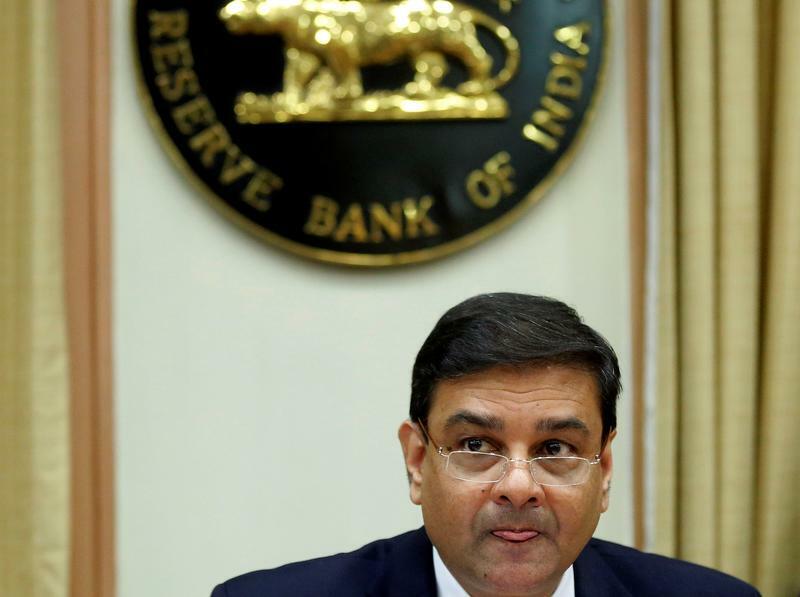 Governor Urjit Patel in July told a parliamentary committee the notes were still being counted, the Business Standard reported at the time, citing sources.